Welcome to Cult Critic, the digital magazine that is all about the art and business of independent filmmaking. We unite experienced industry professionals, critics and filmmakers through one convenient online source. Our mission at Cult Critic Magazine is to connect, assist and promote the independent filmmakers who are committed to creating spaces for independent cinema and devoted to sharing their experience with professional and emerging filmmakers. Our magazine features reviews and analysis of mainstream, art house, and avant-garde filmmaking from around the world. It’s content is directed to the audience as well as the artist. Cult Critic presents a lively mix of interviews with international actors, trend-setting critiques and festival coverage; distribution and financing tips and behind-the-scenes indie stories about directors, cinematographers, producers, screenwriters and editors. Cult Critic digital is a perennial favourite and trusted brand with cinema artists and discriminating film fans from all over the world. Cult Critic is the leading source of information for independent, grassroots, and activist media-makers, providing inspiration and information for their films and video projects, as well as creating connections to the larger independent media community. Currently based in Kolkata, India, the magazine was created to provide all the things that an independent filmmaker needs; articles about better filmmaking techniques from pre to post production and reviews of the newest cameras, software and equipment that are compatible with the indie filmmaker’s price range. Cult Critic Interactive is a community blog for filmmakers to converse and help one another, a critique section for new films for training purposes and finally, film reviews for publicity purposes. We at Cult Critic are bent on making your films better. 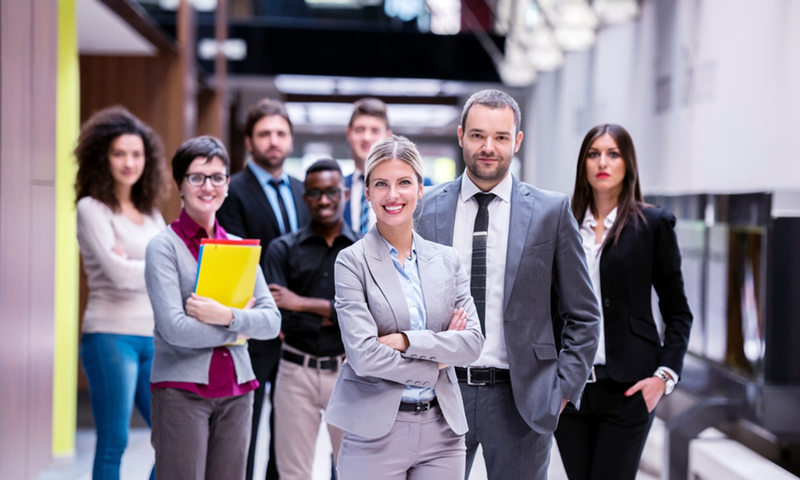 We want you to have the opportunity for both personalized training and publicity. Our film reviews give new filmmakers an opportunity to get some killer press! Reviewers are film enthusiasts who will give films a fair shot and every film correctly submitted will be reviewed. Folks who make impressive films could win the annual Cult Critic Award. Because we are trying to help the filmmaker community, readers aren’t charged a membership fee for all our great content. The only charge is a small fee from the film’s director or producer for an in-depth film critique and a featured review. Our goal is quite simple: To become the convenient one-stop source for independent filmmakers and people looking to purchase independent films. 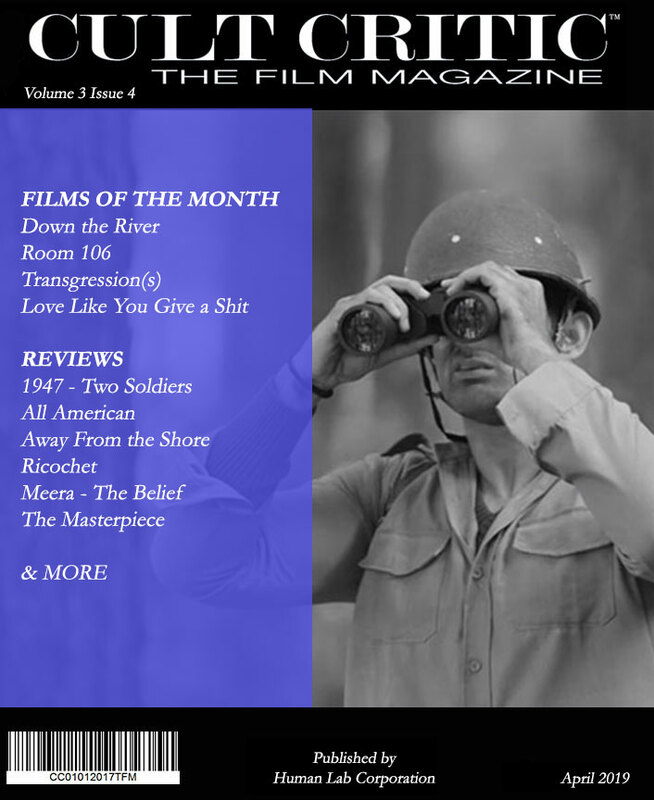 Our magazine will provide an impartial review of your work which helps encourage would-be release agencies to request your film for consideration –plus – the reviews provide professional quotes that you can use on your film’s home page and press releases. So filmmakers – don’t get lost in the crowd. Join us and be part of this great indie filmmaking revolution!